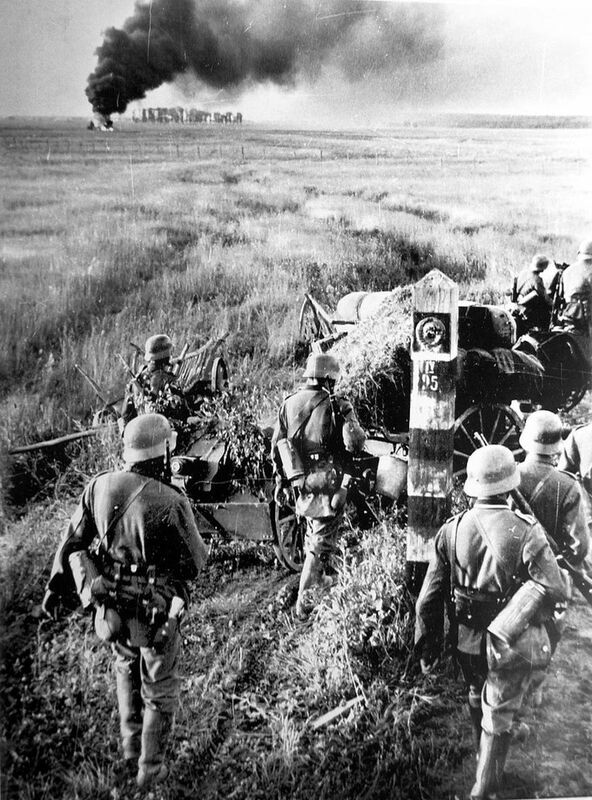 The German invasion of the Soviet Union (code name "Operation Barbarossa") during World War II was the largest invasion ever attempted in history. 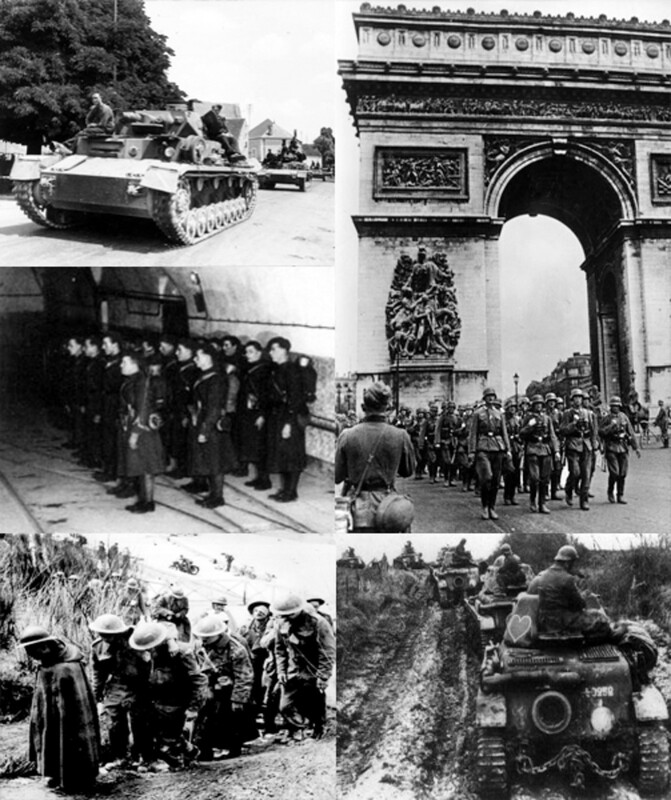 Over the course of the conflict, over four million axis forces were used. The invasion started on June 22nd, 1941 taking the Soviet Union and Stalin completely by surprise. 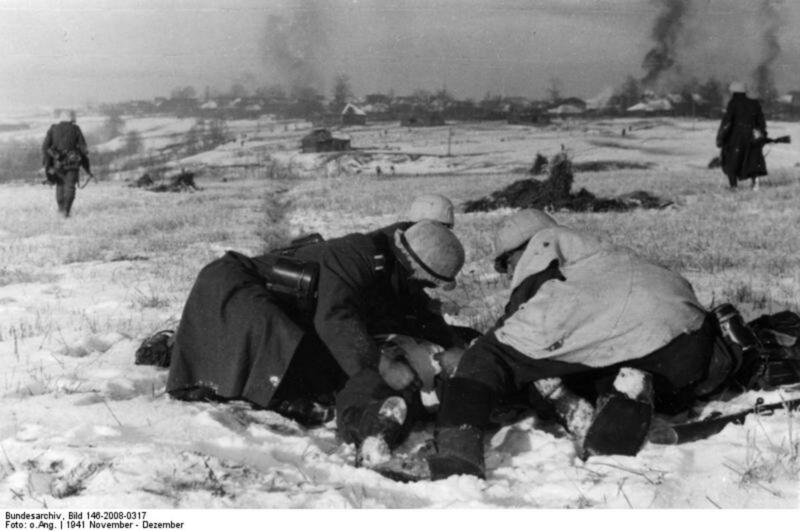 Despite the early success of this operation, the Germans eventually lost due to the stubborn Russian resistance and the harsh winter conditions. The signing of the Molotov-Ribbentrop Pact. 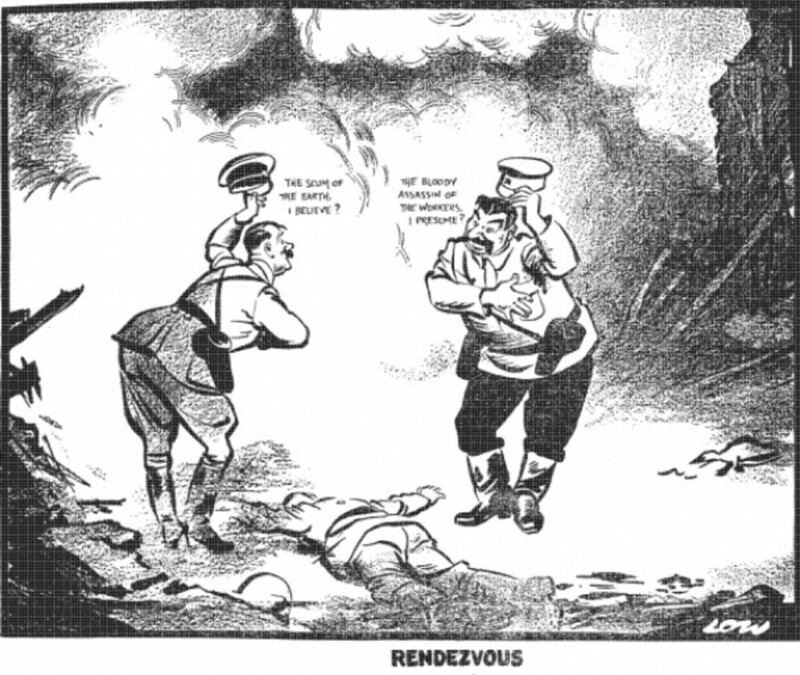 On August 23, 1939, Hitler and Stalin shocked the world by signing the Molotov-Ribbentrop pact. 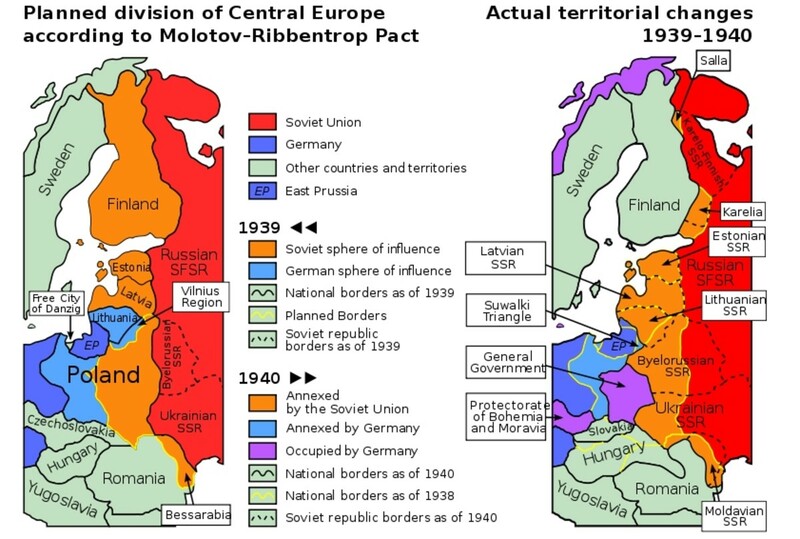 This was a non-aggression pact between Germany and the Soviet Union that would ensure peace for the next 10 years. This pact also contained secret details on how to split Eastern Europe. 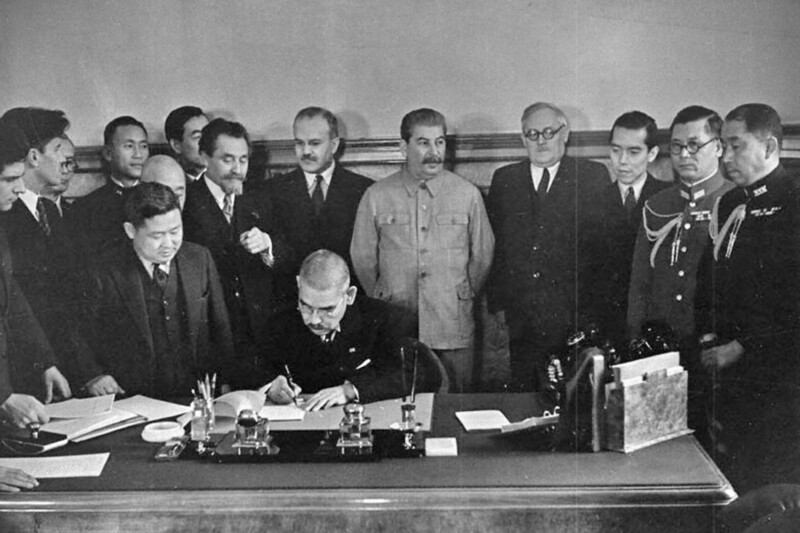 With this treaty, Hitler sealed his Eastern front and could concentrate his efforts on France and Britain. This meant that unlike WW1 when Germany had to fight a two-front war, they could now concentrate all of their resources on the west. Hitler finally got the breathing space he needed to take Poland and strike France with all his might. Stalin, on the other hand, had just purged his military of all top officials. 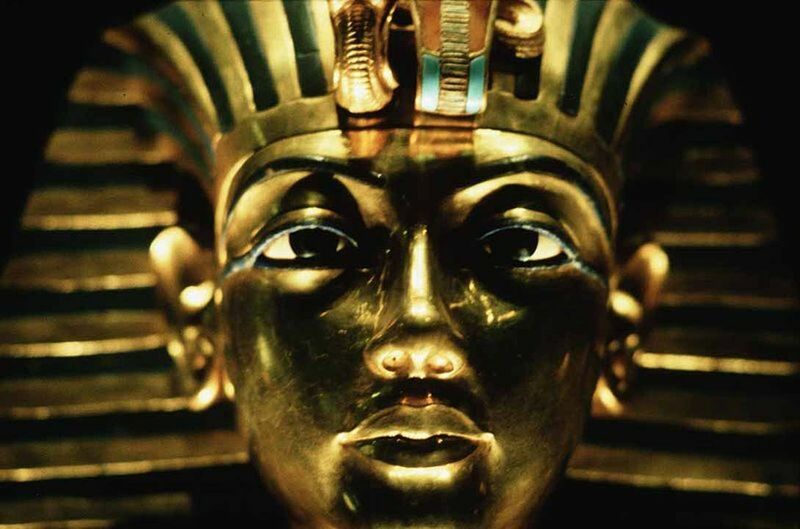 He needed time to build up his army without the threat of an attack. It was a win-win situation for both dictators. Hitler: "The scum of the Earth, I believe?" Stalin: "The assassin of the workers, I presume?" Despite the mutual non-aggression pact, the Soviets and the Germans were not on good terms. The Nazis were against the spread of communism, and the Soviets were against Nazi ideologies. During 1939, both of these nations had their reasons for staying neutral, but once those reasons were gone, it was only a matter of time before they clashed with each other. Even while fighting in France, Hitler had his doubts about Stalin and stationed some reserve troops on the Eastern border. If the war in the west had lasted longer and Germany had grown weaker, it is very likely the Soviets would have invaded them. This is the reason Hitler wanted to finish off France as soon as possible. By doing so, he could secure both of his borders. Hitler also knew that Stalin could not be trusted and wanted to make a preemptive attack to knock out the Soviet superpower before it could recover. 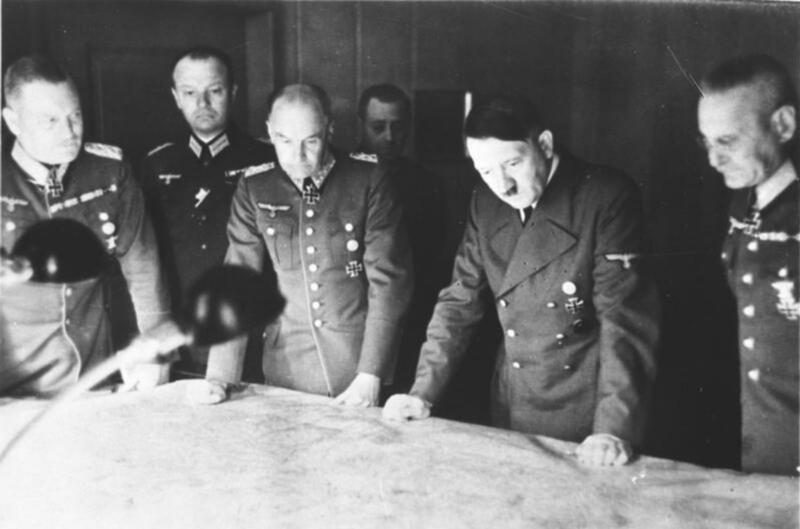 Hitler planning an attack with his generals. 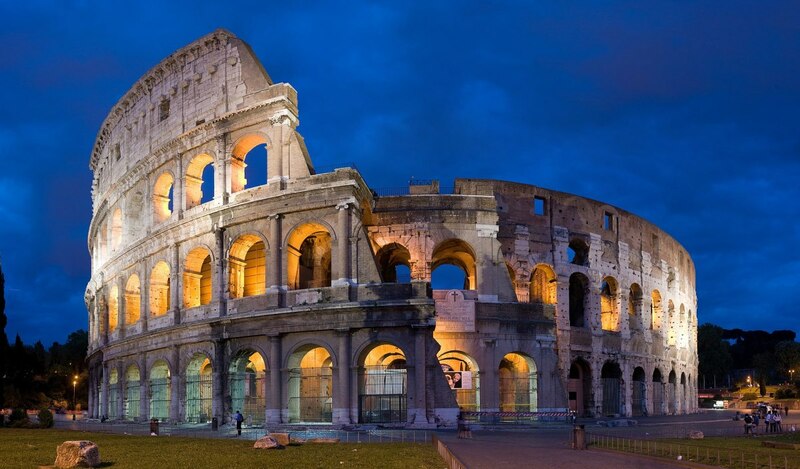 Germany was not self-sufficient in raw materials. This included food as well as oil, essentials for a war effort. These raw materials were imported from the Soviet Union in exchange for technology, but if this trade was stopped, Germany could not continue to fight. This concerned Hitler, as he did not trust Stalin to keep his promise. The only way to secure his supply of raw materials was to attack the Soviet Union and capture its fields and oil reserves. Meanwhile, the Soviet Union was building up its army. Before long, they would be able to overpower Germany in terms of numbers and technology. Hitler not only wanted to but needed to neutralize this threat before the Soviets had the time to build up their military strength. Even though France had been defeated, without air superiority the Germans had no way of invading Britain. This goal could not be achieved for various reasons, making it virtually impossible to capture Britain. What's more, Hitler wanted the vast extent of the Soviet Union as a living space to be repopulated by the German people. He also wanted the resources present in the Soviet Union, especially the oil reserves. He hoped to swiftly capture Moscow before the onset of winter, and he expected the Soviet Union to collapse like it did in the first World War. A casualty during Operation Barbarossa. Hitler’s plan relied on one major gamble: He predicted that his blitzkrieg attack would take the Soviets by surprise and that they would capture Moscow before the onset of winter. 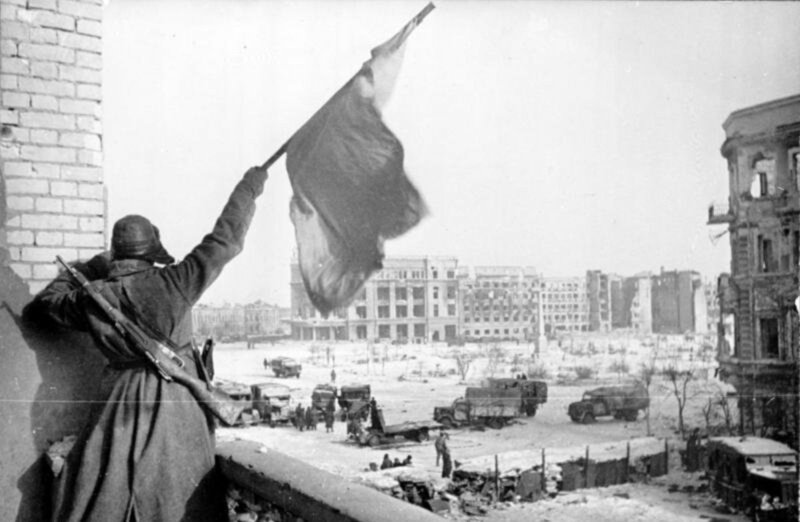 With the capture of their capital, the Soviets would lose their will to fight and surrender to the Germans. But even though there was a major success in the initial stages of the war, the Germans gravely underestimated the resources the Soviets had. The German mindset toward Operation Barbarossa could be summed up with, “We have only to kick in the door and the whole rotten structure will come crashing down." The Germans would encircle and destroy entire Soviet armies only to have them replaced immediately, but when large amounts of Germans were killed, they did not have the manpower to do the same. Also, they didn’t expect the Soviets to fight back as much as they did. When they failed to capture Moscow before winter, their army was ill-prepared for the extremely cold conditions, and as luck would have it, the winter of 1941-42 was the coldest of the 20th century. The Germans planned and prepared for a quick blitzkrieg war. Their army and infrastructure were not built to handle a long, drawn out war. And with the failure of their blitzkrieg attacks, things slowly began to turn in favor of the Soviets. Stalin moved his factories to the far east and with American aid, they started building tanks and planes in the thousands for a counterstrike. Why is Operation Barbarossa Usually Considered Foolish? We now know that Hitler’s invasion turned out to be a disaster, raising a lot of criticism at his decision-making as the leader of the German army. There are various reasons for this particular argument. The Soviet Union was too vast for the Germans to conquer, and Hitler hugely underestimated their strength. They also did not finish off Britain before turning to the Soviets, another blunder. Various military decisions made by Hitler were also quite questionable and may have swung the war in the Soviet’s favor. Below are some of the reasons Operation Barbarossa was ill-fated from the start. The most famous criticism is that the Soviet Union is too vast, and that Germany never had the equipment or personnel needed to complete the invasion. Compared to the Soviet Union, Germany has a very small landmass and population that could never keep up with the manpower and resources of the Soviet Union. 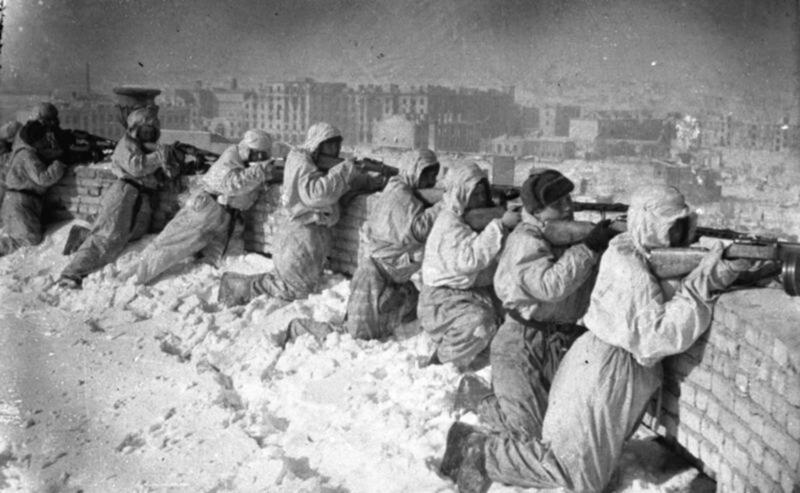 The Germans hoped to end the war before winter, and they planned on doing this by capturing the Soviet capital of Moscow. When this failed, they didn’t have a back up plan. Still, the Germans were a force to be reckoned with, and the initial success of their armies prove this. During WWI, the Russian Tzar was overthrown by his own people. Hitler was hoping for the same would happen this time around. However, it did not, and the Germans did not expect the tenacity and fighting spirit of the Russians to be so strong. Even the capture of Moscow would not have meant victory for the Germans, but it would have surely been a severe blow. 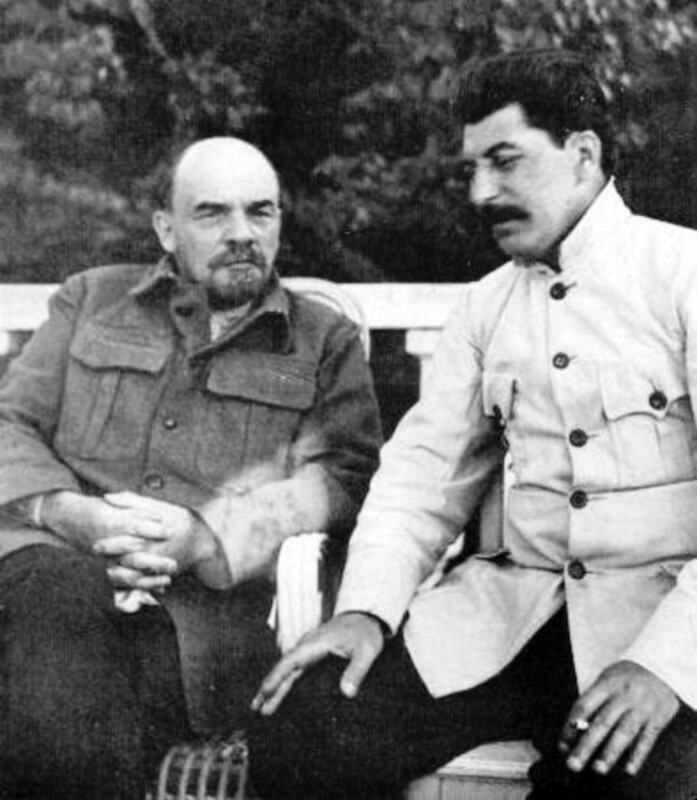 If the Soviets had lost their trust in Stalin, then a coup would have likely occurred. So, the Germans really didn’t have to capture every inch of soil. They just had to break the will of the Soviets. However, that never happened. Germany's many battlefronts during WWII. Experts argue that it was a mistake to start a war with the Soviet Union when Britain was still undefeated on the Western front. 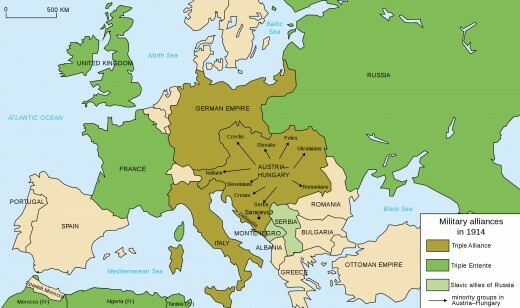 Choosing to fight a war on two fronts depleted Germany’s resources and eventually led to its defeat. Hitler should have waited until Britain was captured before thinking of fighting a war with the Soviets, especially since they had a non-aggression pact. Still, we know that although the Germans and Soviets had a non-aggression pact, they did not trust each other. They were both waiting for the right moment to strike, and there was a lot of tension between the two. Britain, on the other hand, was not much of a threat to the Germans as they did not have much of an army or a means to invade Germany. Likewise, Germany did not have any way of invading Britain, and a stalemate ensued. With no way of finishing off Britain, Germany needed to secure its resources to prepare for a long war. Capturing the Soviet Union was always on Hitler’s list, as he despised communism and wanted the land for Germans. America’s entry into WW2 changed all this, as now the allies had enough resources to plan an invasion on the Western front. 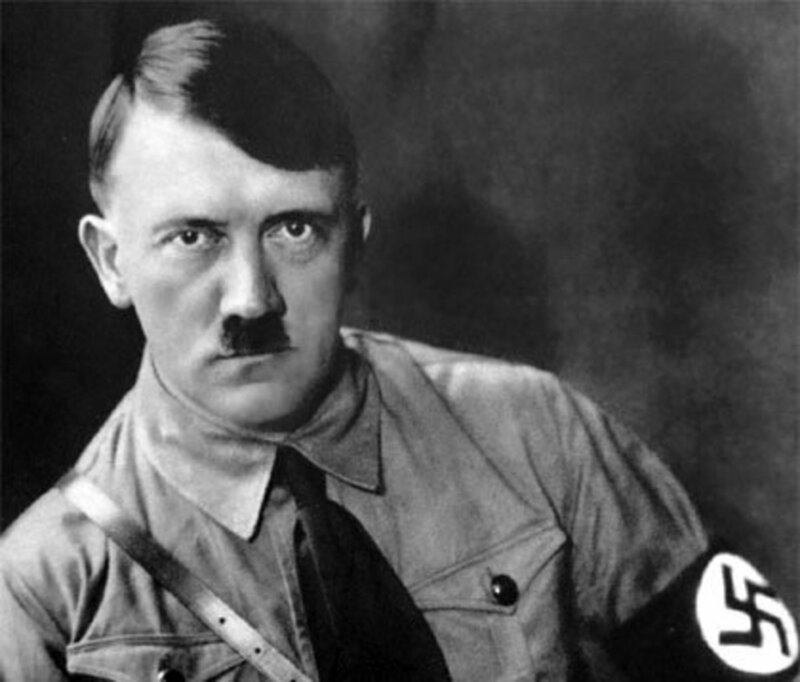 Many people like to put the blame on Hitler and his various decisions during the war. His insistence on capturing and holding Stalingrad despite the precarious position of the German Sixth Army, redirecting Army Group A to capture the oil fields in the Caucasus instead of concentrating on capturing Stalingrad, and his actions in Moscow are some of them. It is very easy to comment on things after we know the final outcome, but during the fog of war not much information is made available to the generals making vital decisions. Before the invasion of the Soviet Union, the German intelligence had severely underestimated the strength of the Soviet Red Army. In Stalingrad, Field Marshal Von Manstein had asked Hitler to stop the German Sixth Army from attempting to break out. He promised that he could help them break out given some time. This request was denied. Also, capturing the cities of Stalingrad and Moscow would not have changed the course of the war. The oil-rich fields of the Caucasus were the ultimate target of the Germans, and after their initial push was halted by the Soviets, it was only a matter of time before they would be defeated no matter what decisions Hitler made. The war with the Soviet Union was inevitable for many reasons. Germany needed raw materials for its war effort, and the only way to secure them was to defeat the Soviets and take them by force. Since the Germans underestimated their strength, they went to war with them without a second thought. 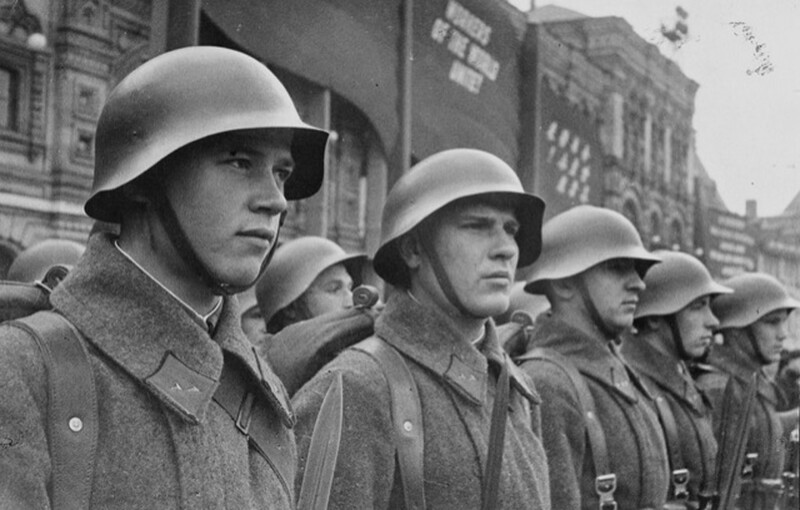 The Red Army’s poor performance in its war against Finland also reassured the Germans of the Soviet’s weakness. If Germany had not declared war on the Soviets, Stalin would have declared war on the Germans at the first sign of a German weakness. There is a widespread belief that Stalin had even devised a plan for invading Germany, and was preparing his forces for an invasion. The two dictators were after power and glory, and neither of them were on good terms with the other, which added more fuel to the fire. Thus, Operation Barbarossa was nothing more than preemptive strike of the inevitable war between the Soviet Union and Nazi Germany.